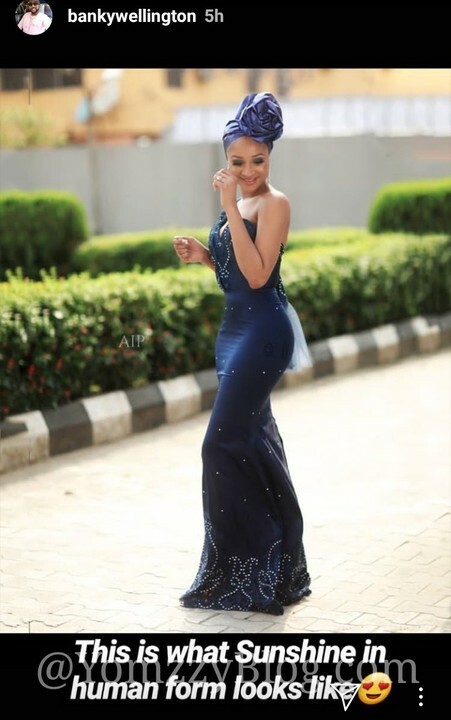 Nollywood Actress, Adesua Etomi-Wellington shared a pretty photo of herself on IG as she looked effortless beautiful to her bestie, Linda Ejiofor’s traditional wedding and her hubby, Banky W who was smitten by her beauty took to his insta-stories to repost the picture saying his wife is what sunshine in human form looks like. It is always refreshing to see this wonderful couple keep our hopes alive that true love still exists. 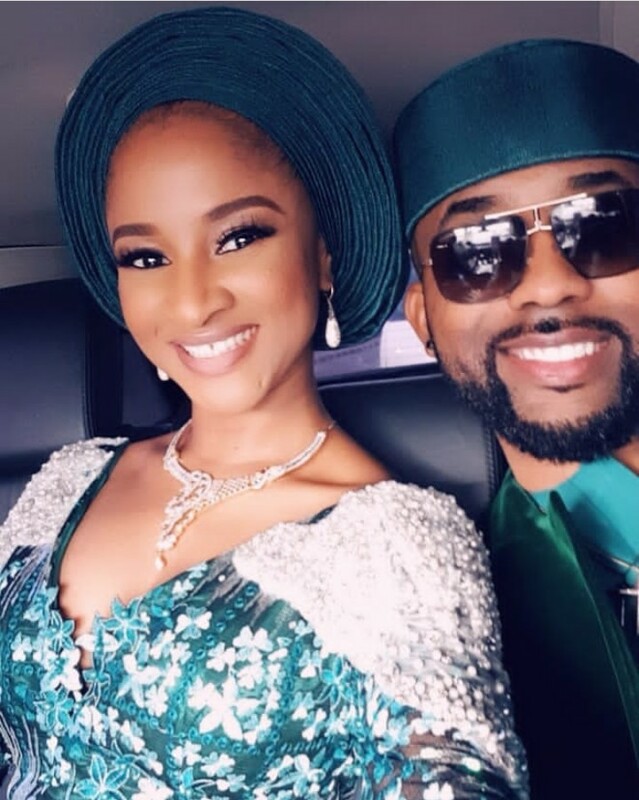 0 Response to "‘This Is What Sunshine In Human Form Looks Like’: Banky W Gushes Over His Wife"